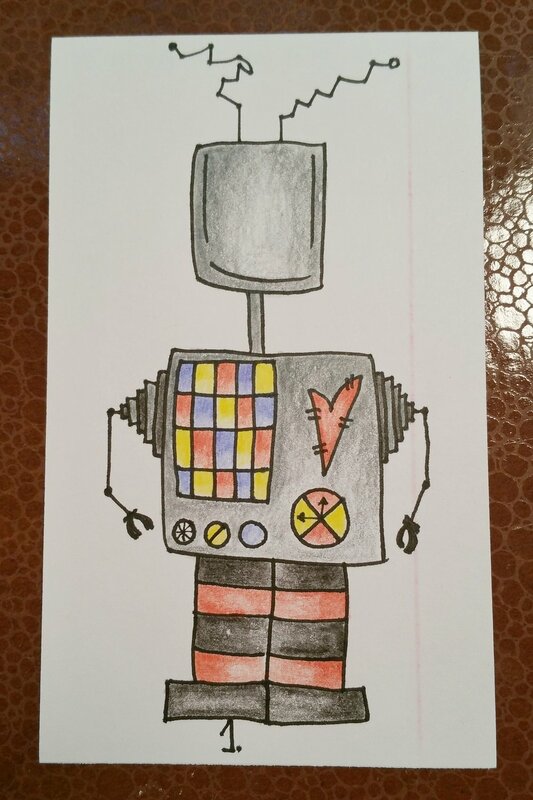 you know i kind of like robots. 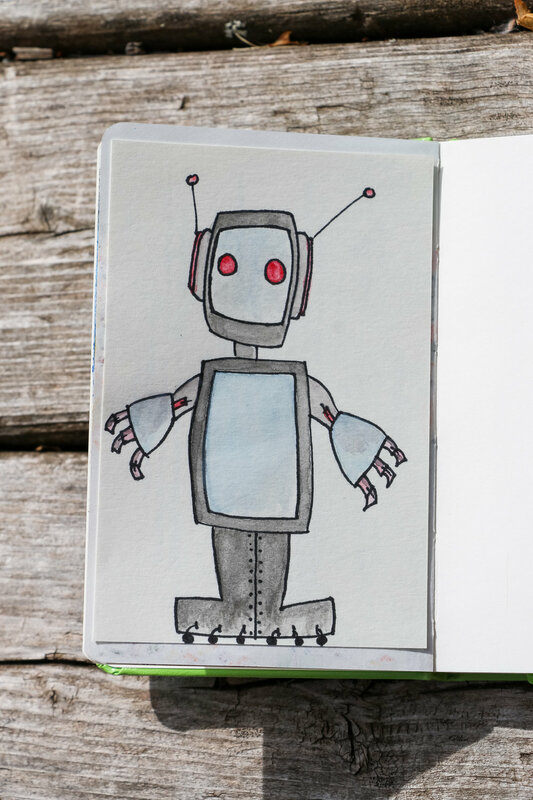 i will have an army of 365 robots. setting the bar at the appropriate height.